Russian researchers published an article in 1996 called Magentotherapy in the comprehensive treatment of vascular complications of diabetes. They studied 420 patients with diabetes. 100 of these patients were treated with conventional therapy - while 320 of them were exposed to a pulsed magnetic field in addition to conventional therapy. 28% of the patients in the control group showed improvements, while 74% of the patients who were treated with the pulsed magnetic field showed improvements. In other words, patients who received PEMF therapy were almost 3 times as likely to show improvement in controlling blood sugar levels as patients who didn’t receive PEMF Therapy. 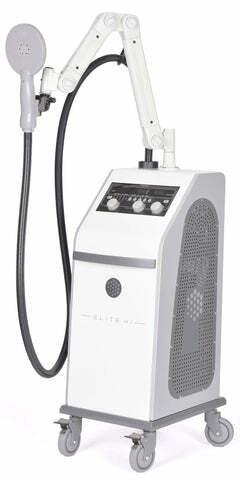 The good news is that PEMF therapy has recently become affordable and is now readily available.